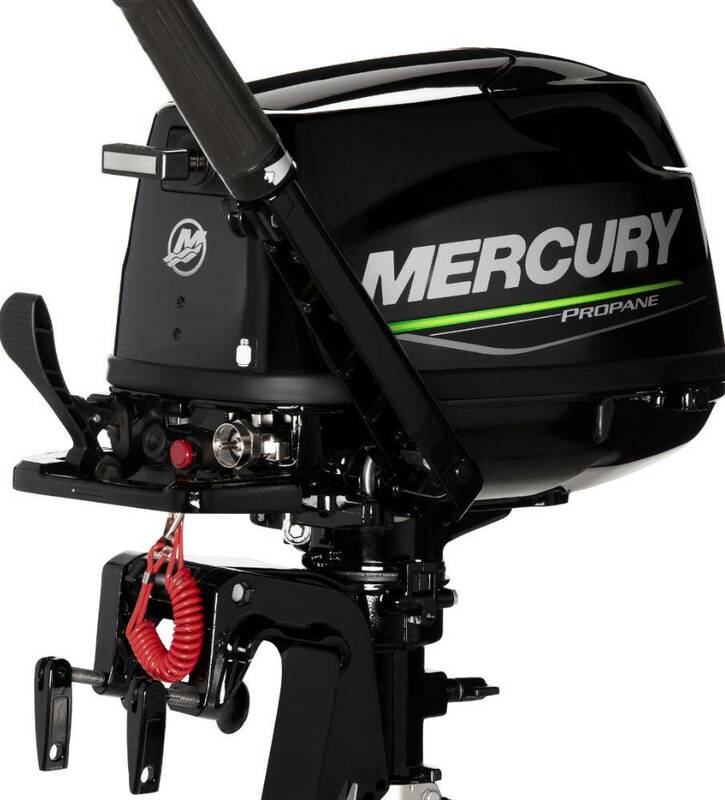 The new Mercury 5hp Propane FourStroke aims to deliver portability, reliability and convenience running on alternative clean-burning fuel – whether it’s powering aluminum boats, inflatables or sailboats. Starting at just 59.5 pounds (27.2 kilograms) the 5hp Propane FourStroke is light and easy to carry or transport and can run it on conventional propane so there’s no gasoline to haul with the engine. It’s also friendly to the environment with 30% lower exhaust emissions compared to gasoline.